These Fudge Cookies are the bomb! They're soft, and chewy, and absolutely packed full of deep chocolate flavor. Oh, and did I mention they're gluten-free and dairy-free too! You are going to LOVE these cookies! The recipe comes together pretty quickly using a stand mixer. Here's how they're made. We're going to start with confectioners sugar (also know as 10x, powdered sugar, or icing sugar). I always sift confectioners sugar because it's notoriously clumpy. Next we need Dutch-process cocoa. Use very good quality - it's the major flavor component of these cookies. Again, cocoa powder is notoriously clumpy so it gets sifted too. 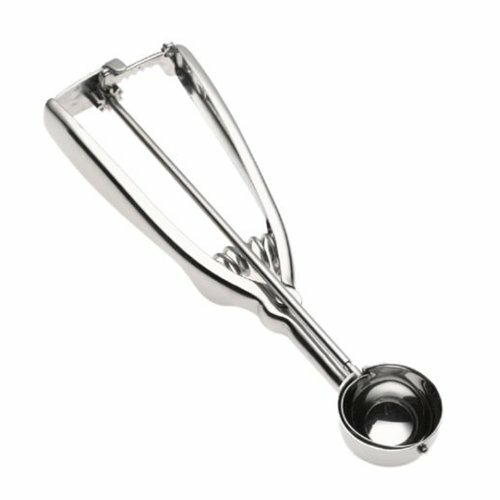 I use a mesh strainer to sift my dry ingredients, but I know some people are very fond of a more traditional sifter. Stir the sifted sugar and cocoa together. Time to add the egg whites. Because eggs whites aren't a consistent size, I like to weigh them. 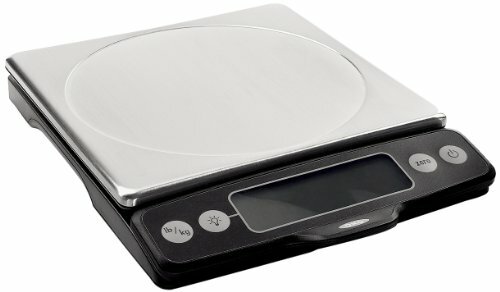 Actually, I like to use a digital scale to weigh most ingredients when I bake - it's the most reliable way to get consistent results, but we can talk about that another time. Ok, we need just a couple more super yummy ingredients like pure vanilla extract and espresso powder. These two brands are excellent. 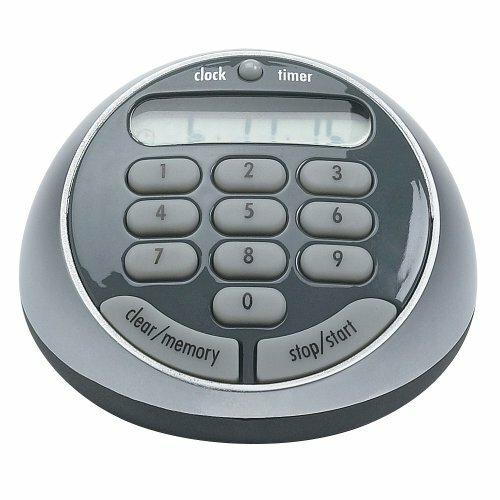 You won't be disappointed if you use them. In goes the espresso powder. Followed by the vanilla extract - use the good stuff! Place the mixing bowl on the stand mixer fitted with a paddle attachment or, even better, a BeaterBlade. I love using a BeaterBlade because it has silicone ribs that scrape the sides of the bowl for you. No more stopping to scrape down the sides manually. Love, love, love my BeaterBlade (they're available in different sizes so be sure to get the one that fits your mixer). Time to mix. Since the cocoa powder and confectioners sugar tend to create a cloud of dust when mixing, I like to cover the mixer and bowl with a clean kitchen towel until all the dry ingredients are moistened. Plastic wrap works well too. Okay, the cookie dough is done when all the ingredients are combined. It'll be smooth and glossy and should look like this. Let the dough rest at room temperature for about 10 minutes to firm up a bit before scooping. Use a #50 scoop to portion the cookie dough onto a Silpat lined sheet pan (these cookies don't look as nice when baked on parchment). Using a portion scoop will ensure the most consistent results. See how all the cookie blobs are the same size and they're spaced evenly on the sheet pan? That enables them all to bake in the same amount of time and they'll all be the same size. If you don't have a #50 scoop, you can portion the dough using a level tablespoon. This cookie dough contains a lot of confectioners sugar which tends to dry out easily so cover it with a damp kitchen towel to prevent it from crusting between batches (I reused the same towel that covered my stand mixer earlier). Oh my, they're sooooo good. I wish you could smell them. I'm dying!! Now muster all your will power and allow the cookies to cool completely on the sheet pan before serving. Mmm... they're so soft and chewy and fudgy and amazing. You're going to love them! 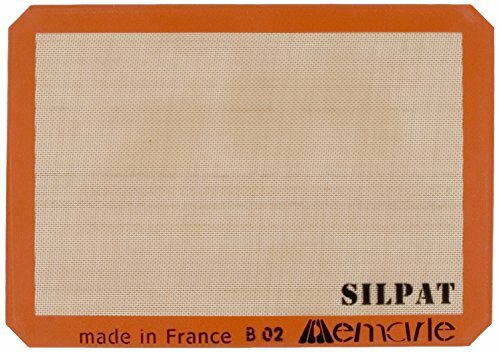 Line two half sheet pans with Silpat liners. Stir the sifted confectioners sugar and cocoa powder together in the bowl of a stand mixer. 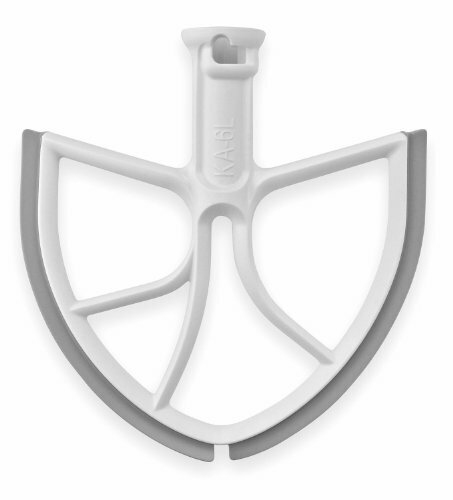 Add the remaining ingredients to the bowl and place on mixer fitted with a paddle attachment or a BeaterBlade attachment. Mix on low speed until the ingredients are completely combined and the dough is smooth and glossy. Allow the cookie dough to rest for 10 minutes at room temperature. 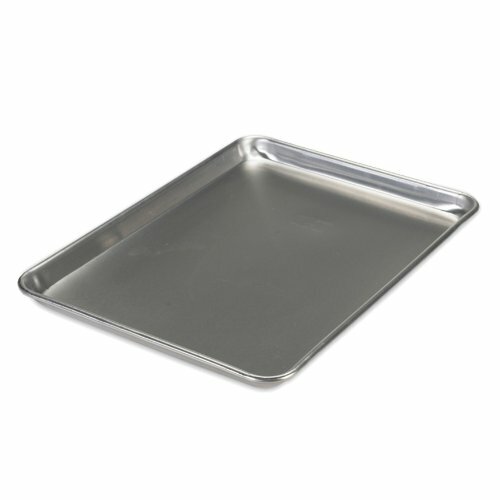 Use a #50 scoop to portion dough onto half sheet pans lined with Silpat liners. Bake on center rack for 8-12 minutes. The cookies should begin to crack when they're done. Remove from oven and allow to cookies to cool completely on sheet pan. Note: recipe makes 32 cookies. Recipe can be halved. Store cookies in an airtight container between layers of wax paper.